The quality of your APIs have a direct impact on your brand and revenue. Produce high quality APIs consistently with automated and simple to use API testing you can rely on. Accelerate API development and testing through collaboration. 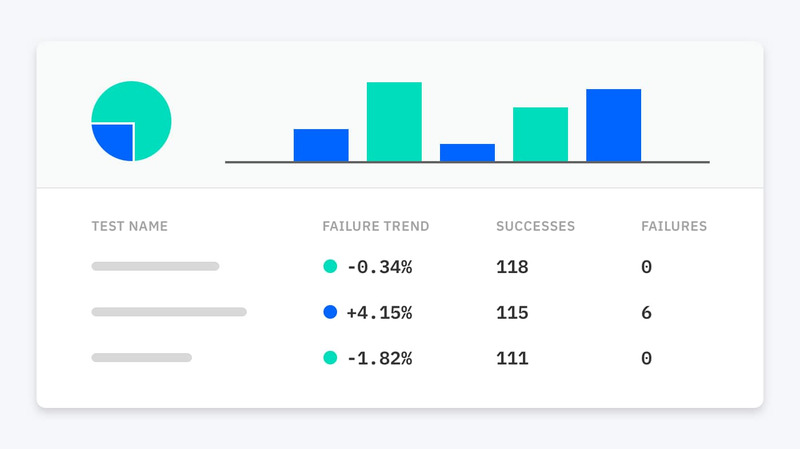 Discover API trends and identify the best way to tackle issues by sharing tests and results using an intuitive dashboard. When API is your business, uptime and health of your API are your KPIs. Set up API monitoring and get notified before problems occur. 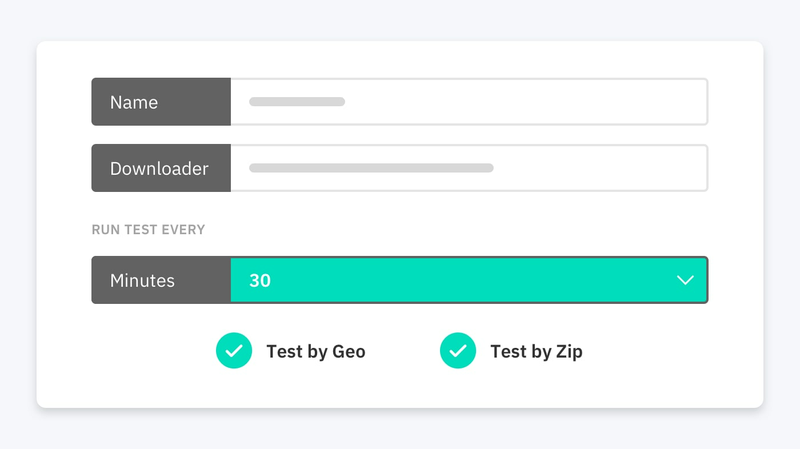 Don’t just stop with status codes, add more intelligence to your tests to verify the accuracy of the payload. 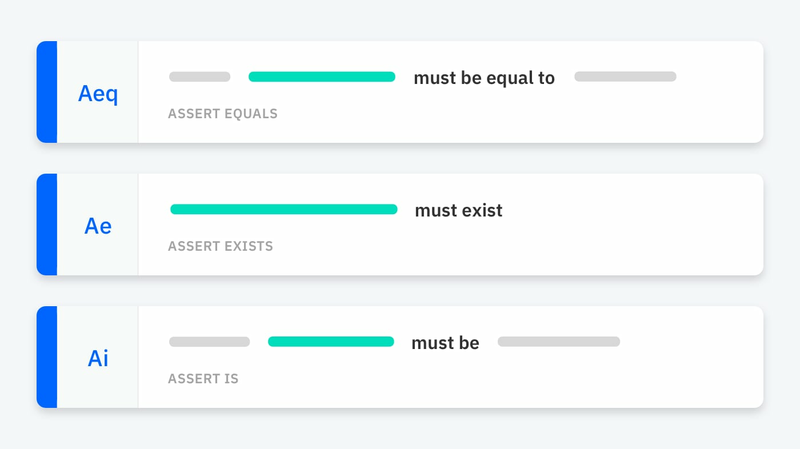 Easily make logical assertions to create flexible and powerful conditions to validate — no code necessary. 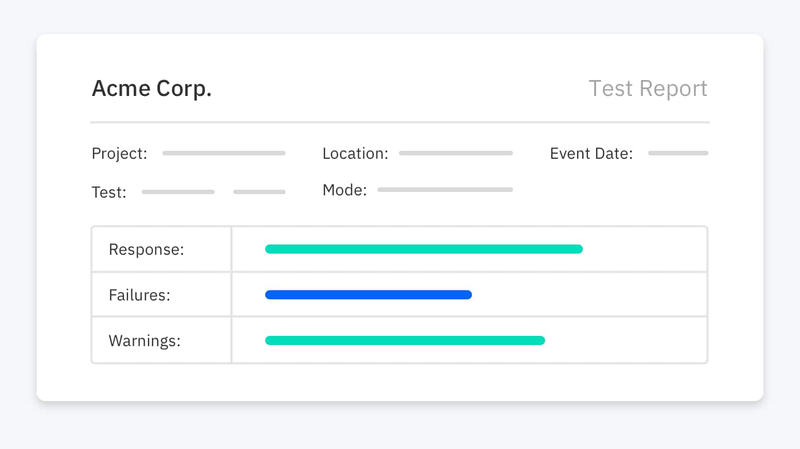 Generate tests automatically and schedule them to run as often you choose. Easily integrate into your CI/CD pipeline to execute tests as part of your deployment. Detect trouble before your customers do. Use the same API tests to monitor health and send notifications using your channel of choice. Data on API quality can be used as an indicator of API consumption. Analyze the uptime, performance and failures of the API to gain actionable insights and diagnose errors. 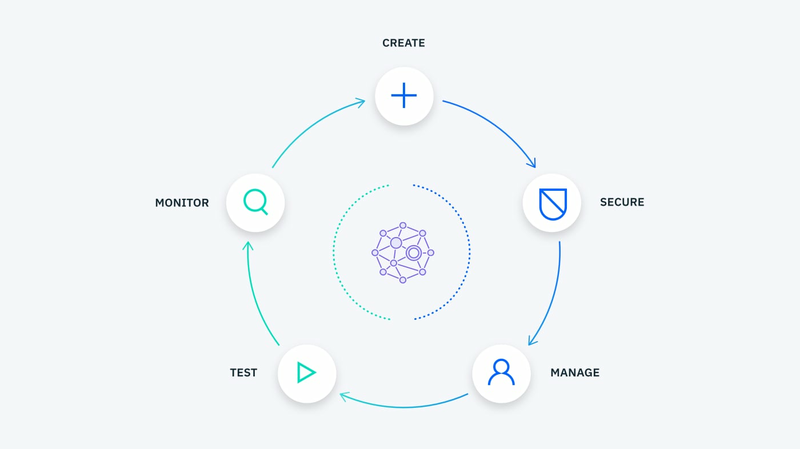 A complete, modern and intuitive API lifecycle platform to create, securely expose and manage APIs across clouds to power digital applications. Trusted by enterprises and loved by developers around the world; try it out for free. Like getting Postman Enterprise for $0/month - Harness the power of automated API testing today.